On an October 24, 2012 letter to Regional TSCA and RCRA Division Directors, the EPA Office of Resource Conservation and Recovery has announced its reinterpretation of guidance regarding PCB-contaminated building materials. As background, on February 29, 2012, EPA published in the Federal Register a draft reinterpretation of its position regarding PCB-contaminated building materials, specifically addressing the definition of PCB bulk product waste and PCB remediation waste. Based on comments received, EPA finalized the reinterpretation, which allows building material “coated or serviced” with PCB bulk product waste (e.g., caulk. paint, mastics, sealants) at the time of designation for disposal to be managed as a PCB bulk product waste. EPA received several questions from the regulated community regarding the disposal and cleanup requirements for PCB-contaminated building materials. The Toxic Substances Control Act (TSCA) regulations at 40 CFR 761 provide disposal and cleanup requirements for PCBs. 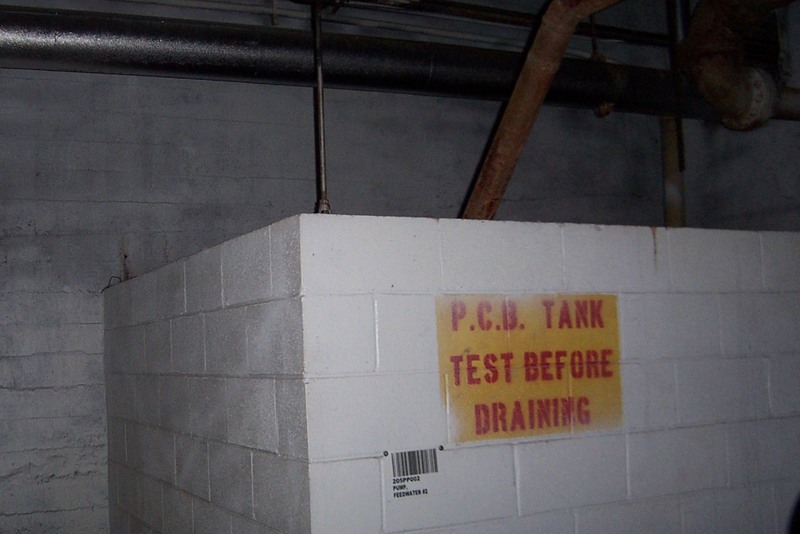 The disposal and cleanup requirements for PCB-contaminated building material depend on whether the material is classified as a PCB bulk product waste or PCB remediation waste. Waste derived from caulk or paint containing PCBs at > 50 parts per million (ppm) is defined as PCB hulk product waste in 40 CFR 761.3. The definition of PCB bulk product waste includes -non-liquid bulk wastes or debris from the demolition of buildings and other man-made structures manufactured, coated, or serviced with PCBs.” Other PCB bulk product wastes may include, but are not limited to, mastics, sealants, or adhesives containing PCBs at > 50 ppm. PCB remediation waste is defined as “waste containing PCBs as a result of a spill, release, or other unauthorized disposal…”. and leaching may he considered a release of PCBs. In February 2012, the EPA solicited comment on a draft reinterpretation of its position regarding the status of PCB-contaminated building materials under the definition of PCB bulk product waste. Current EPA guidance states that building material contaminated by the migration of PCBs from PCB bulk product waste, such as caulk or paint, is considered a PCB remediation waste. The proposed reinterpretation would have modified this guidance to specify that only PCB contaminated building material from which the PCB bulk product has been removed is a PCB remediation waste. Under the proposed reinterpretation, the distinction was made whether or not the PCB bulk product is still attached to the building materials. The reinterpretation finalized in October 2012 allows building material (i.e., substrate) “coated or serviced” with PCB bulk product waste (e.g., caulk, paint, mastics, sealants) at the time of designation for disposal to be managed as a PCB bulk product waste, even if the PCBs have migrated from the overlying bulk product waste into the substrate, provided there is no other source of PCB contamination on or in the substrate. 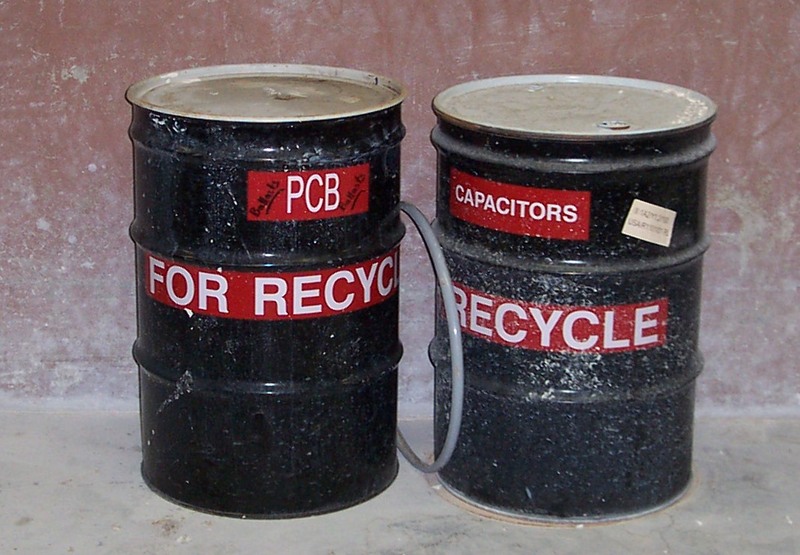 However, if the substrate is not “coated or serviced” (i.e.. the PCB bulk product waste, such as caulk or paint has been removed from the building material) at the time of designation for disposal, and the substrate is contaminated with PCBs that have migrated from the bulk product waste (or from another unauthorized disposal), the substrate would be considered a PCB remediation waste. The proposed reinterpretation addresses the possibility that during a cleanup or demolition process, PCB bulk product waste (e.g.. caulk, paint. mastics, and sealants) could separate from the contaminated building material before all of the waste is physically placed in the final disposal facility. At the time of designation for disposal, the contaminated building material would be deemed a PCB bulk product waste if the PCB material (e.g.. caulk, paint, mastic or sealant) is still attached. This label as PCB bulk product waste would stay with the contaminated building materials. EPA recommends developing an abatement plan to document the decision to designate building materials as bulk product waste at the time of designation for disposal. If the PCB material has already been removed or flaked off at the time of designation for disposal, the building material would be deemed a PCB remediation waste, as established under the existing interpretations.